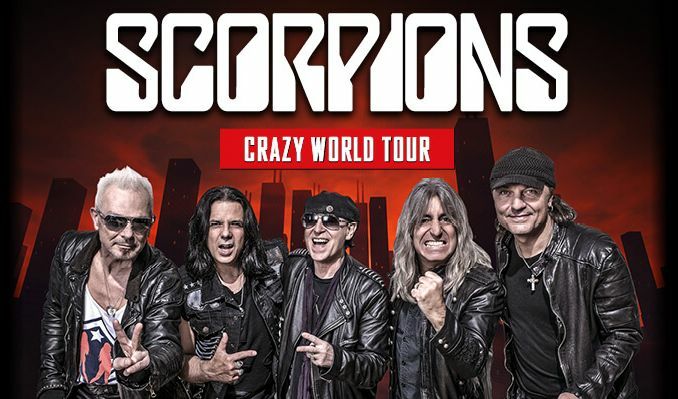 Just Announced – SCORPIONS will be bringing their Crazy World Tour to Durant, Oklahoma on 26 January 2019 at Choctaw Casino. 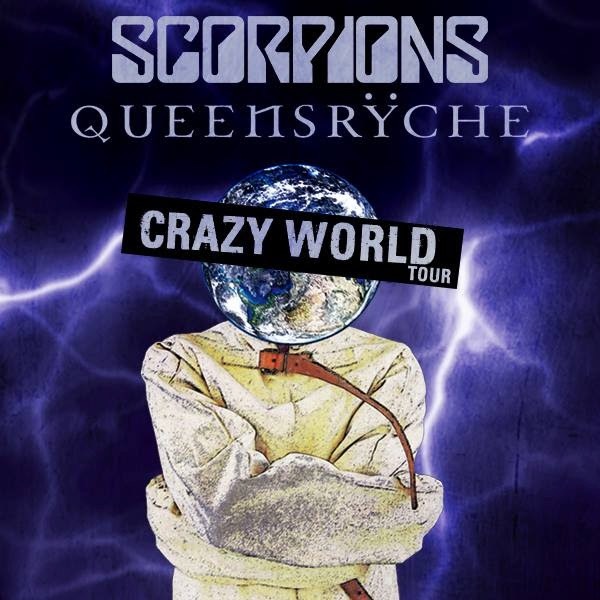 This venue holds 3,000 people and has hosted shows from Aerosmith,KISS,Boston,Styx,Kid Rock,Alice Chains,Journey and Duran Duran just to name a few Arena size bands who has played this prestigious venue. So get your tickets fast before they SELL OUT!!! 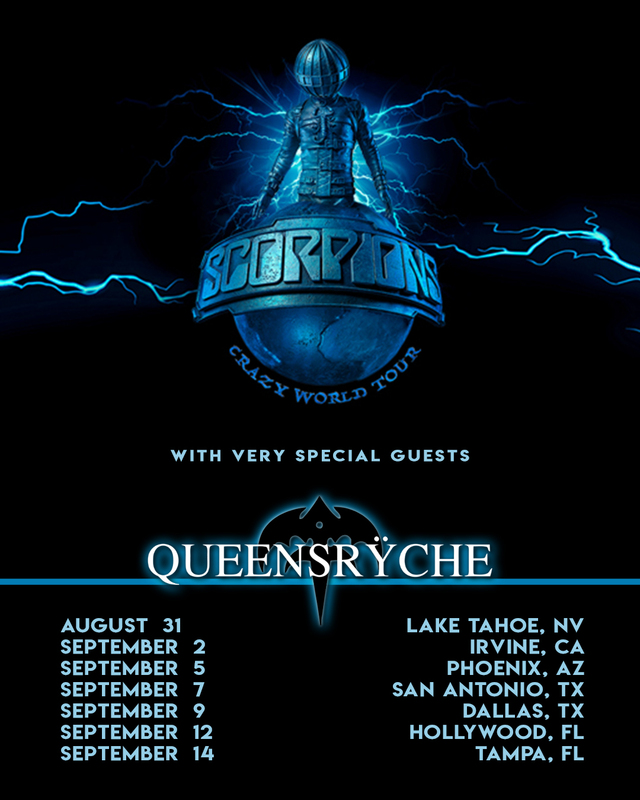 General tickets are on sale 20 September 2018 at 9am CST on Ticketmaster.com. 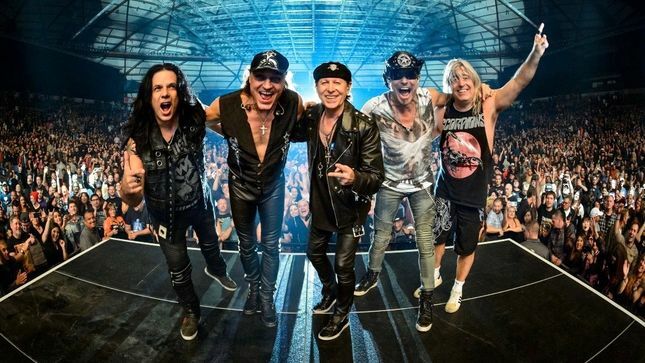 Scorpions, one of the most iconic and influential hard rock bands of all time, will return to America on August 31st to kick off rescheduled tour dates in Phoenix, San Antonio, Dallas, Tampa, and Hollywood, FL, as well as adding two new stops in Lake Tahoe, NV and Irvine, CA. 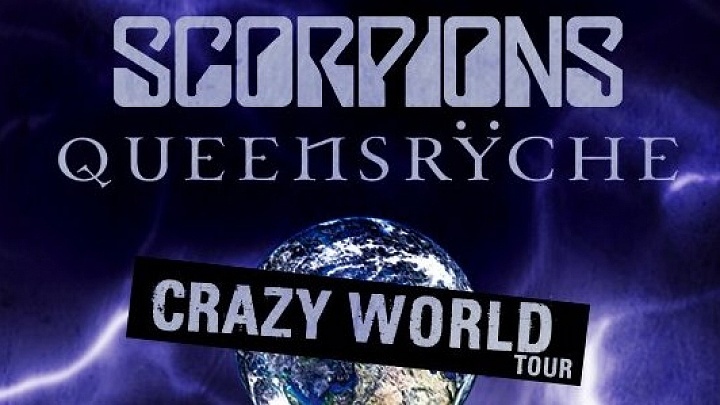 Joining the Scorpions on these US dates will be Queensrÿche. More Dates To Be Announced!!! !